360 video - aww yeah! Who use Radiant Media Player 360 video features? 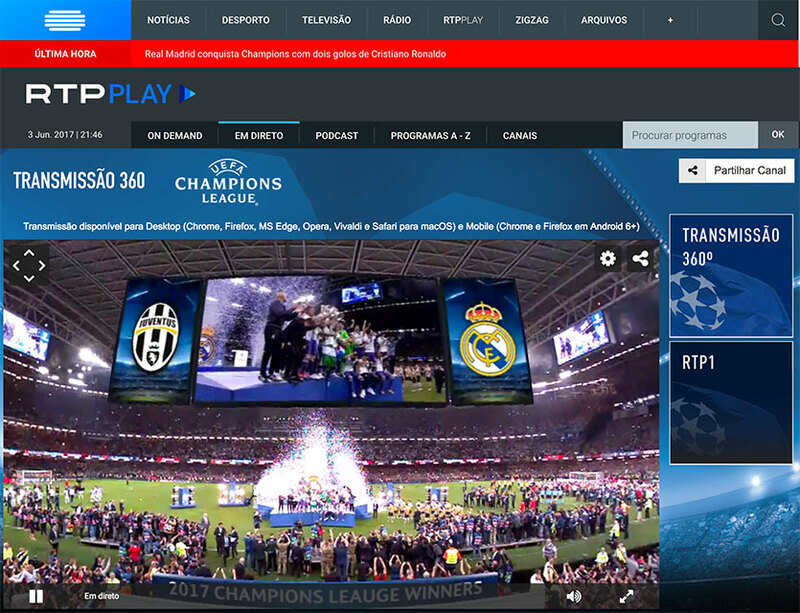 RTP (Rádio e Televisão de Portugal) streamed live in 360 video the UEFA Champions League final through Radiant Media Player!